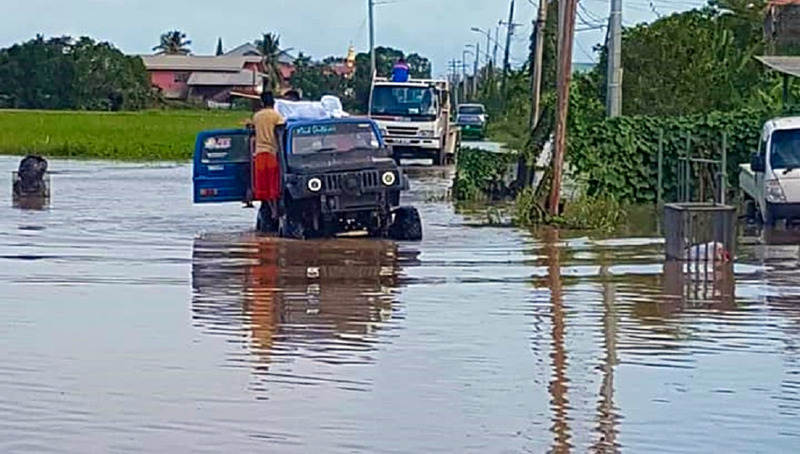 Amidst the latest tragedy caused by flooding in South Trinidad, one group of off-road enthusiasts has been using its modified vehicles to rescue stranded residents and bring much-needed relief items. 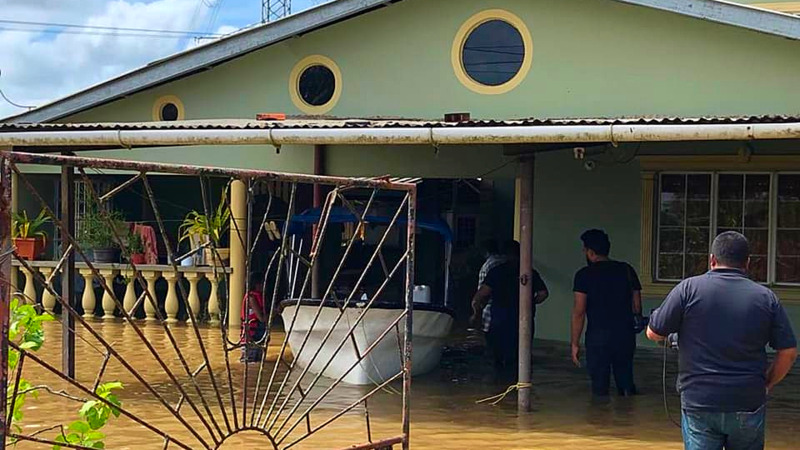 Mud Outlaws, a group based in South Trinidad, has been visiting flood-afflicted areas and issuing relief items, including medicines, to families who need them most. The group, which was formed two years ago, partnered with the Penal/Debe Regional Corporation to gather and distribute relief items along flooded roads, including Clarke Road and the Debe area. President of the group, Larry Bedassie, and his son Garry Bedassie have been taking part in relief efforts since flooding which affected tens of thousands of people in October 2018. Garry Bedassie told LoopTT that they knew their modified vehicles could traverse the flood waters so they knew they needed to help. "Whenever there is flooding we issue medicine, food, supplies, we help people get out of their houses and carry them to shelters. We also joined up with other groups in north for the flooding in October, we helped out in Greenvale and many other flooded areas." "Our group is based in South so this time we headed to the Debe area and Clark Road. We're waiting for the water to drain down some more and then we plan to help with the clean-up efforts as well," Bedassie said. He said although the vehicles were able to navigate the floodwaters, the water was as high as five feet in some places. 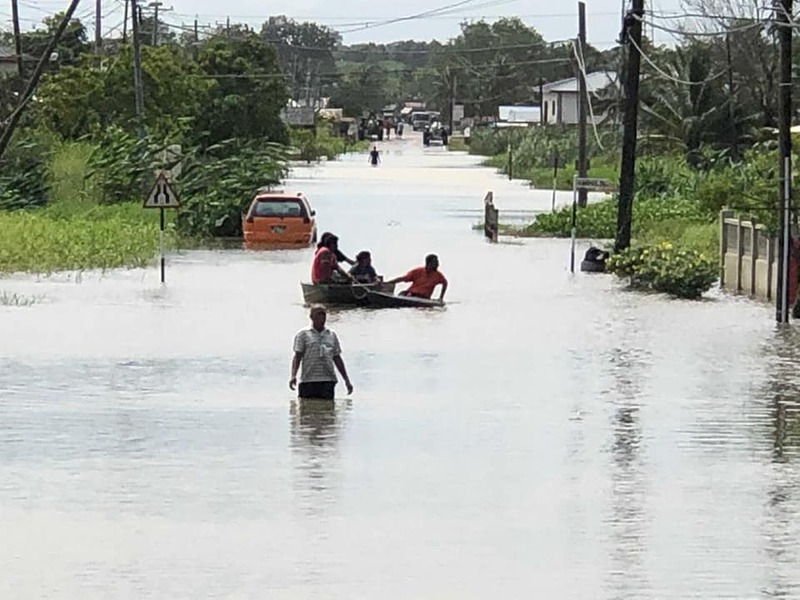 Bedassie said although many households in South prepared as much as possible by using sandbags and moving their furniture higher, some homes were still badly affected. "Everyone in South was ready for this flood, they basically helped themselves beforehand. They organised sandbags, they raised their furniture. But for some houses, the water was so high it still spoiled their belongings," he said. Bedassie said he the group did not see any army officials during their trips, but they did see local regional corporation representatives and local councillors issuing aid, including councillor for Barrackpore West, Kumarie Kuarsingh, along with other private groups. Bedassie said he thought that the relief efforts on the part of government were somewhat delayed. “I thought the response was a bit delayed because there was so much water in some places, people couldn’t get out of their houses. We heard some people saying that South people were feeling left out. People said things like 'this isn't Greenvale so we won’t get help'." Bedassie added that their own yard had been flooded, however this did not deter them from going out to render assistance. Bedassie said strangely, the very modifications which allowed them to traverse the floodwaters, are what some police officials stop them for. He said during flooding, they are left alone, however when the floodwaters recede, they are often stopped because of their modifications, which he said are not illegal. "The hard thing is that when there’s no flood, officers attack off-roaders for their wheels and mods, but when there’s flood, we are the ones to be able to go into the flood waters, and we are often the first ones to react." "We have what people call 'monster trucks', and we must have at least two vehicles to go into these areas, for safety reasons. We’re not sure about the depth of water, sometimes we fall in drains because we can't see what's under the water. But we still go and we just try to make the best out of it and help the people," he said. He said some modifications, such as the lift kits, tyres, and fenders, are not illegal, but many times they are still harassed. "That's one of the issues my father has been trying to reach out to the Ministry on," he said. The group will continue to distribute medicines to homes in the area this week. Bedassie said their group hopes that sometime in the future, they will be allowed to gather with their off-road vehicles without being harassed by the authorities. 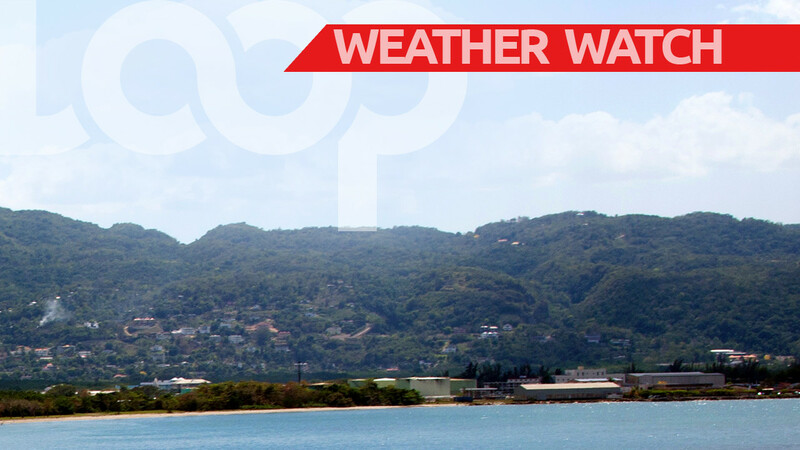 “When there is flooding, every single off-roader in Trinidad and Tobago always comes out to help. We don’t often get recognised for what we do, but we don't really care about that, our main focus is helping people," he said. 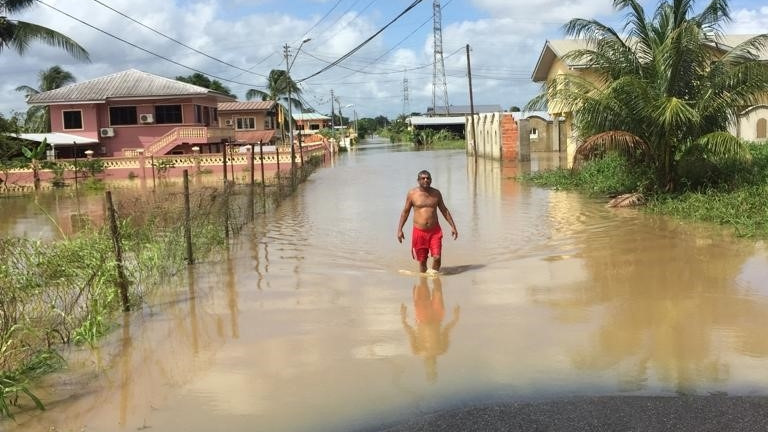 Minister of Works and Transport, Rohan Sinanan, visited flooded areas over the weekend and gave out relief items, while the Trinidad and Tobago Regiment said officers from the First Engineer Battalion, Cumuto Barracks, visited flooded areas on November 15 and rendered aid to residents.